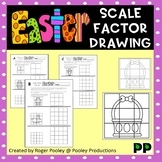 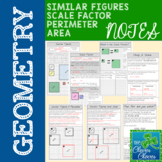 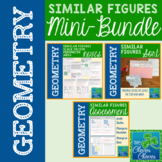 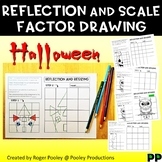 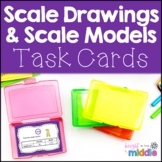 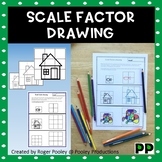 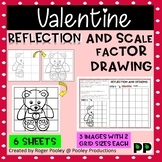 In this activity, students combine their favorite art, cartoon, or clipart with math skills to create a scale drawing. 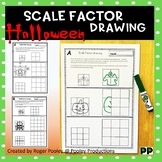 Students use their knowledge of ratios and proportions to enlarge a picture and apply ratios to every day math. 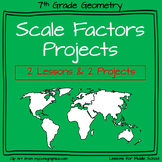 Also included is a rubric to grade the final product.